A2B is excited to be showing at Spin London - the urban cycle festival at The Sorting Office, London, on 8 May. 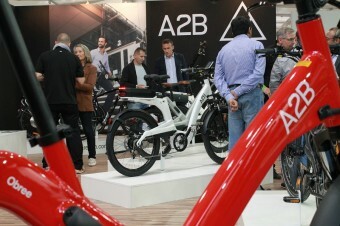 A2B at EUROBIKE new launches and innovations this week. 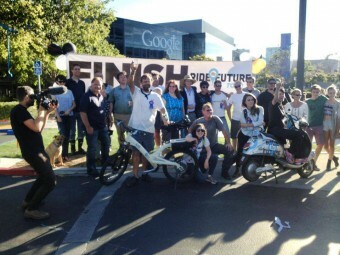 Europe’s biggest bike show continues to attract a massive global audience with 45,200 trade visitors from 111 countries. 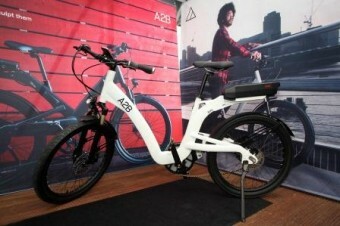 A2B’s stunning new models attracted enthusiast feedback. 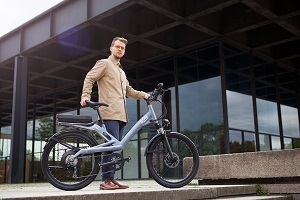 On Monday 8 April 2013, global electric bicycle brand A2B launched it's new look brand, products and display materials to a network of 30 country specific distributors and the press.